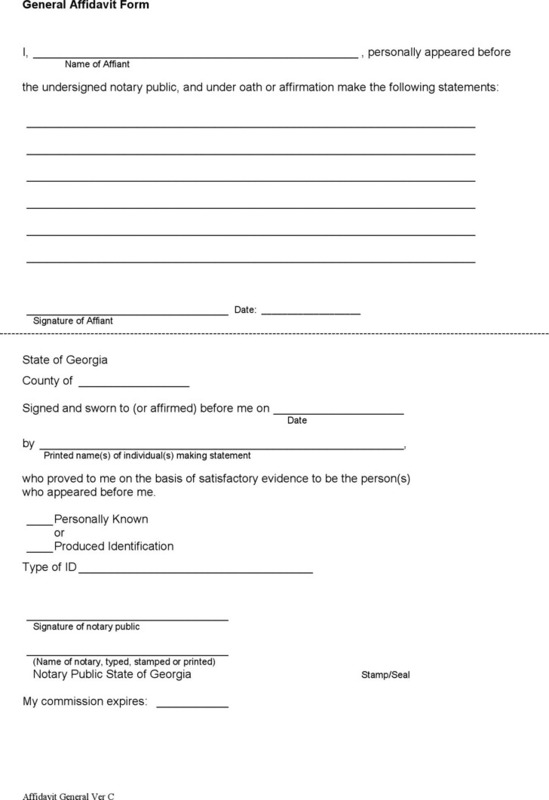 An affidavit is written voluntarily as a sworn statement of fact made by an affiant or deponent under an oath or affirmation administrated by authority on the basis of law. It may be written in the first or third person, depending on who drafted the document. In addition, it is done with the help of court, with a stamp paper. 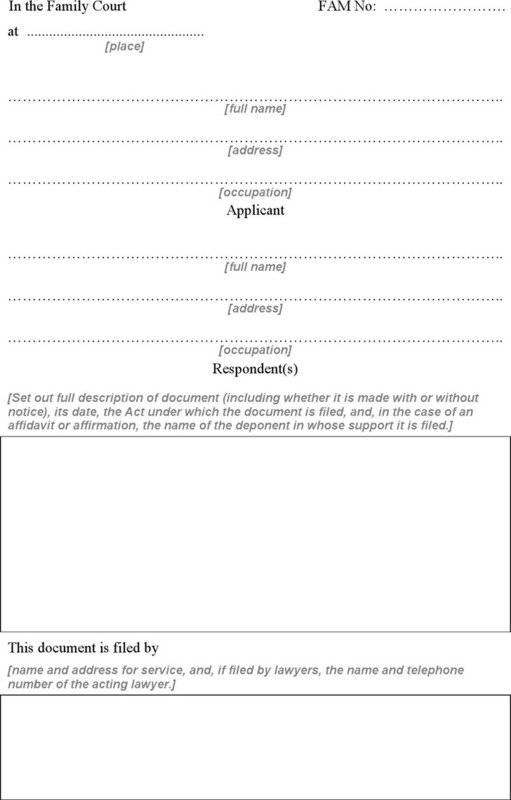 There are various affidavit templates on our website, such as Financial Affidavit and Affidavit of Heirship.